TODAY'S ACC HEADLINES: Happy March 2nd! Time was when "March Madness" evoked images only of Lewis Carroll and Alice in Wonderland. College basketball was a regional sport played before small hometown audiences. 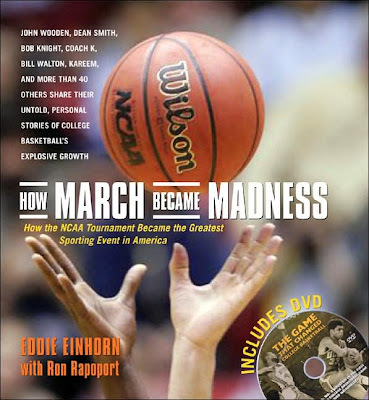 That changed when a young TV executive named Eddie Einhorn began a full-court press with his revolutionary idea of broadcasting college hoops nationwide. 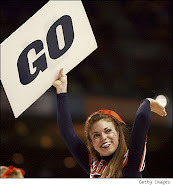 Enthusiastic response to the first prime-time telecast of a college game in 1968 convinced even skeptics of the sport's media potential. In How March Becomes Madness, Einhorn presents an account of basketball's rise to the rim as told through the voices of the game's greatest players, coaches, and announcers.